Join fellow MBA members, friends, and family for a week of adventure and service in beautiful Costa Rica. 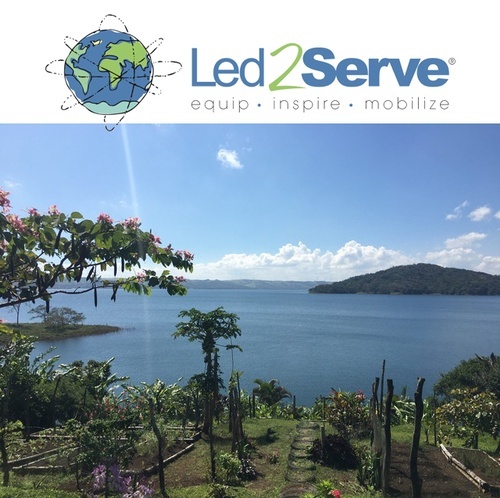 Organized by MBA Member organization Led2Serve, this trip will provide opportunities to engage in meaningful service projects with established partners, as well as give time for adventures and sight seeing. All transportation and details are arranged before you arrive. This week will be filled with activities to engage in and also provide time on your own. Led2Serve engages participants in hands-on service experiences. Any and all skills are welcome. Projects may include: painting a local school, helping with a community garden project, reading or teaching English, local reforestation projects, and more. Based on weather and partner availability, service experiences are subject to change.